Please note. 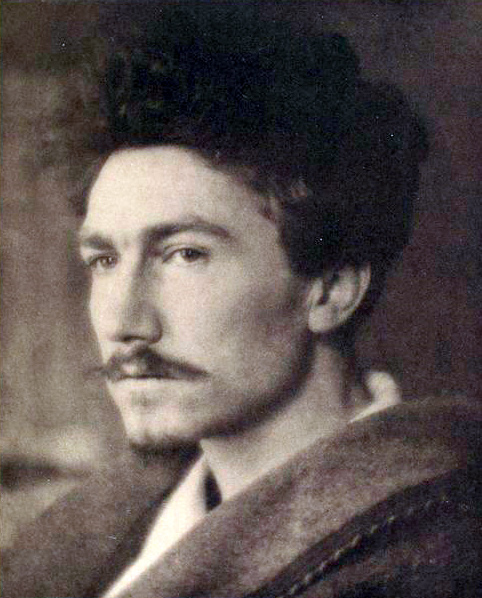 The work of Ezra Pound is still in copyright so we cannot include any of it here. Instead, you will find in this collection some ebooks by authors that inspired Pound, as described in the essay. United States passport issued to Ezra Pound. 31 cm x 22 cm. Stamped "Cancelled."